Any developer or home owner may never have thought about fake turf but they will understand the importance of a garden the impresses on every level. In the UK, we tend to love our gardens and lawns but times are changing because people don’t have the time to maintain a lawn in the way that they used to and that means that gardens are being left to become overgrown and messy. However, the simple solution to this is fake turf. Artificial grass is the perfect choice for homeowners and developers because it provides a solution to a growing problem – the fact that people do not want real grass. The solution provides and instant fix and that is why new developments in Milton Keynes should consider it. Developers spend a lot of time and effort installing real grass and then it has to be looked after so that it continues to look good up to the point that a sale is made. 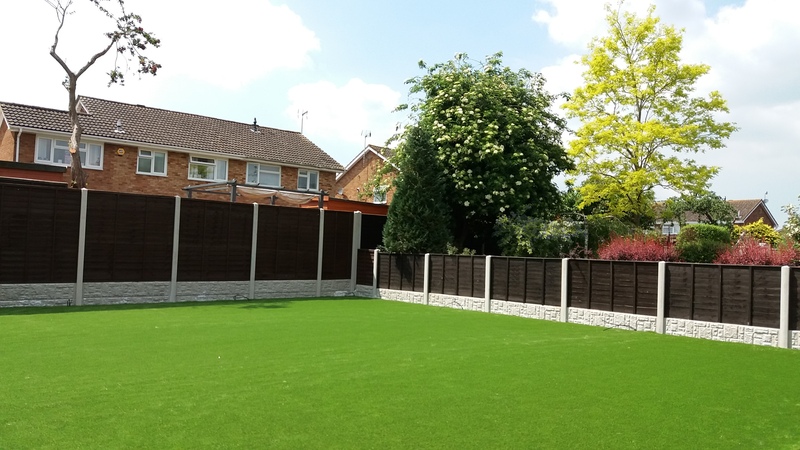 There is no doubt that artificial grass will provide an easy way to create a lawn that will remain smart looking prior to being sold and after it has sold. When potential buyers look at a property they can often be put off by a garden that requires maintenance because people like to lead an easy life. People also want something that is practical and that is what fake turf offers. 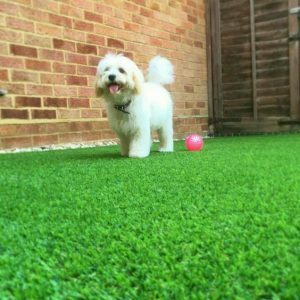 It offers a practical solution for those who have pets and children because artificial grass is clean and smart looking and that means that it can be used with very little fuss or mess. It does not get boggy or muddy at all and that means that developers and homeowners will have a lawn that gives a house the “wow factor”. It will instantly impress potential buyers because it stands out, looks good and enhances the look and feel of a house. In fact, it can often prove to be one of the main selling points and it is clear to see why. 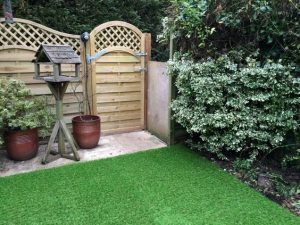 Unlike grass lawns, artificial grass can be easily created to fit any shape without the wait for grass to bed in and grow. For developers, they want a quick fix that instantly completes a property and that is something you do not get with real lawn. Once artificial grass is installed, it is in place and will never change. It will remain the same colour, it will not become worn looking and it will definitely look good for a number of years. Real grass is a continuous drain on money and time because it has to be cut, fed and treated throughout the year in order to make it look good and that can be a real nuisance. So, new developments in Milton Keynes can really benefit from artificial grass. It is practical, easy to install, provides an instant improvement on the look of a property and it is durable. All of these things are important to potential homeowners and current homeowners and that is why artificial grass is the perfect solution.